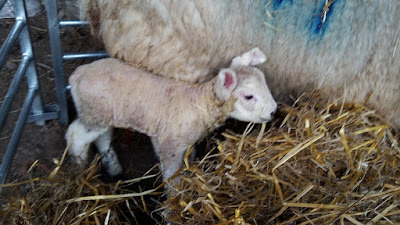 I was almost starting to doubt myself as lambing was taking so long to arrive! 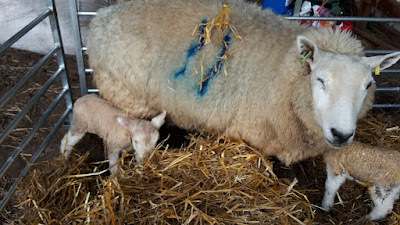 Yesterday I had two doubles, both sets of lambs were healthy and strong and had full bellies when I found them, so I was happy. 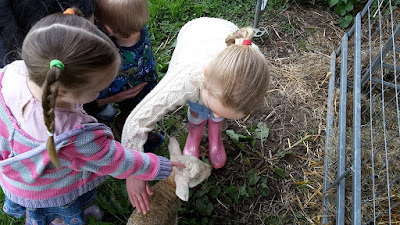 The kids were pleased to see them as well! 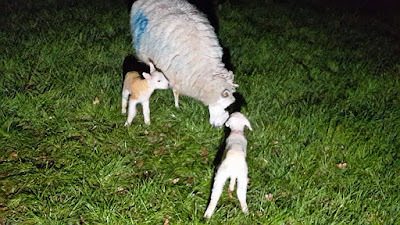 Second pair found on my walk round the sheep at 12 last night. If it continues like this I'll be a happy man! oh my gosh kev....what your kids are experiencing. they must be beside themselves with joy over these babies! Perfectly said! What an amazing time for your family! The girls must be ecstatic. What better to play with than newly born Lambs. Sweet! I just adore those faces! You're having better luck than some of my friends here. One of them had a goat which had three babies, but they were all stillborn.